The manufacturers we have chosen are family run businesses which, our experience has shown concentrate more on details and quality of workmanship than facilities with more distant and less dedicated owners. 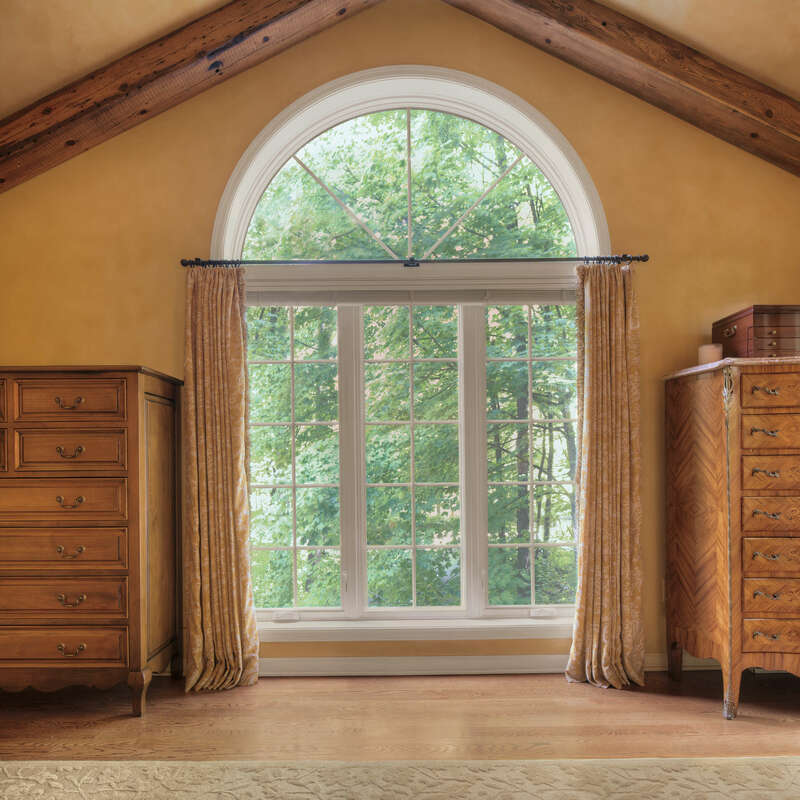 Jon and I have complete confidence in the window products manufactured by our suppliers, and are sure they will meet the varied and distinct needs of our customers. We maintain direct contact with the owners of each supplier, and have confirmed the results of their product ratings by independent testing agencies. Our reduced overhead and increased use of technology has allowed us to focus on you. Either Jon or I are regularly available to answer your phone calls during business hours. We are personally here to serve you. We have also added a full time service department that performs service on all types of windows. Our long history and knowledge of the full range of old and new window products can give you the confidence that our repairs will meet the highest standards and use the best parts available. 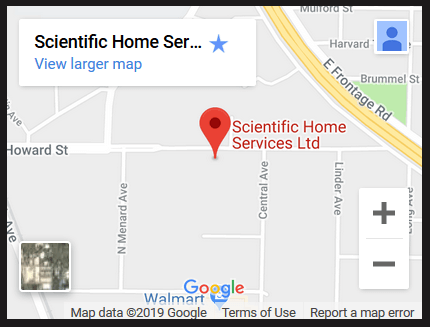 Scientific Home Services has obtained Scientific Window Company’s phone number and customer list but is not the same company. See the services section of this website for more information. Scientific Home Services was incorporated and opened for business in early 2009 as Scientific Window Company closed its doors. 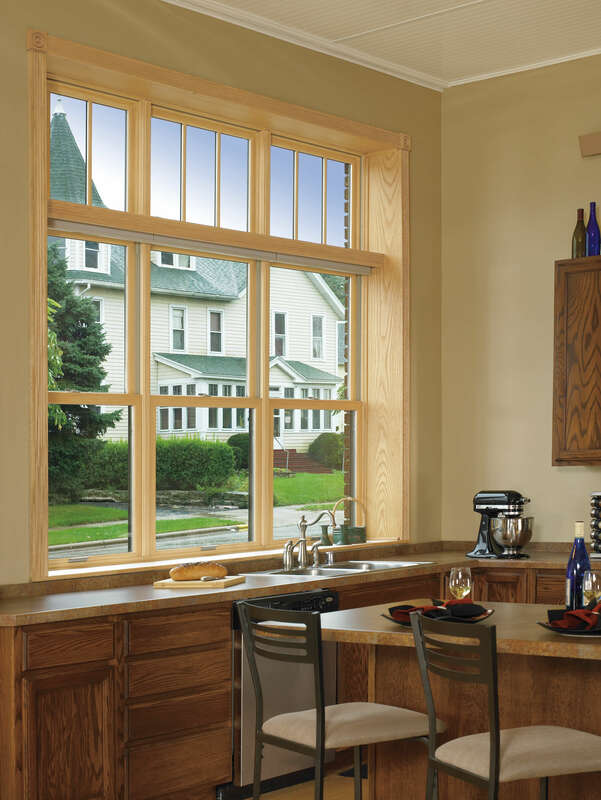 The chief reason Scientific Window Company ceased operations was that it was unable to keep up with the technological changes in the industry and offer the full range of different color and glass options to our customers at competitive prices. Scientific Window Company was founded in 1928 by my grandparents, Harold and Mollie Greenberg. Harold was continually driven to assuring the highest customer satisfaction, and producing the best possible product. Unfortunately, the extreme changes in the economic climate, and a substantial amount of uncollectible debts, made it impossible to continue the operation of such a large facility. When these issues overwhelmed our ability to maintain our top-notch quality and service, we completed all pending orders, and sadly, shut our doors after eighty-two years. Rather than leaving the business, Jon Koloms and I saw this as an opportunity to form a new partnership and company where we could focus our energy exclusively on serving our customers. Free from dividing our time between the manufacturing plant and our customers, we can now devote ourselves solely to your needs. Together, Jon and I have over forty years of experience in the industry. We have used that extensive knowledge to investigate the quality of products of countless manufacturers before settling on the brands we feel confident bringing to you. After graduating from Indiana University, Jon worked as a trader on the floor of the Chicago Board of Trade. After eight years operating in that frenetic environment he concluded it wasn’t exactly his dream job. Jay started at Scientific Window Company as a helper with one of the installation crews over fifteen years ago. After working with the same crew leader for eleven years, Jay went out on his own four years ago. Victor joined Scientific Window Company in 2006. Beginning with work in the factory, he quickly learned how to assemble the multiple window lines we produced.